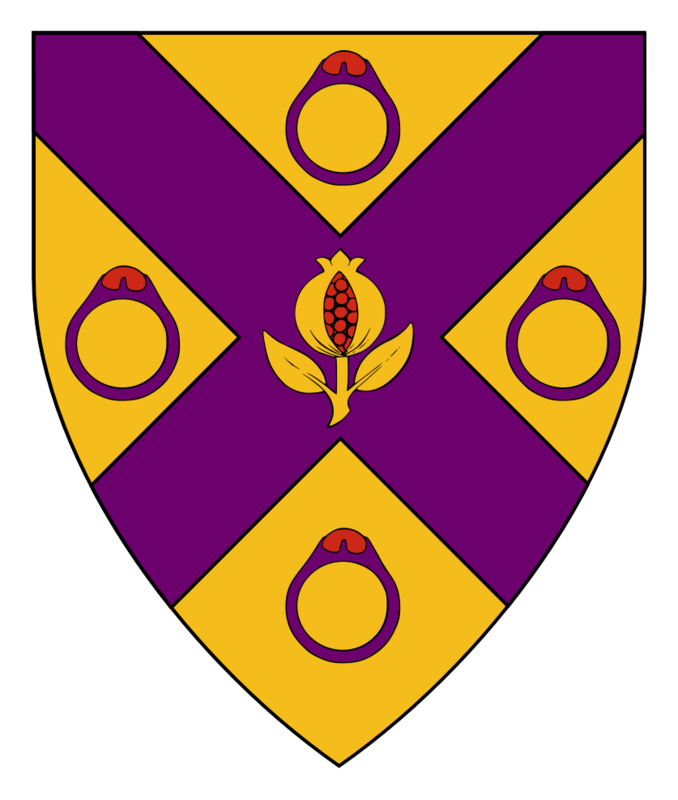 Bahja had a name picked out and a lovely first draft of his device designed, but it needed a bit of adjustment to be registrable by the College of Arms. Or, on a saltire between four rings purpure gemmed gules a pomegranate slipped and leaved Or seeded gules. Although the original arrangement Bahja had sketched was problematic, we were able to retain all of the charges and the overall color scheme, while shifting them into a new layout which was free of conflicts. Bahja is a Arabic masculine ism (given name) and al-Azraq is an Arabic masculine laqab (descriptive byname). Both are found in “Arabic Names from al-Andalus” (Juliana de Luna, 2008). Anne is an active fencer in the Province, who wanted to register armory that was personally meaningful, and had already identified a silver tree as the primary charge. Per fess sable and vert, a tree and in chief a comet bendwise argent. The illustration of the tree comes from the Pictorial Dictionary of Heraldry, affectionately known as the PicDic, while the comet comes from the Viking Answer Lady’s SVG Images For Heralds collection. Anne is a female given name in multiple parts of medieval Europe. 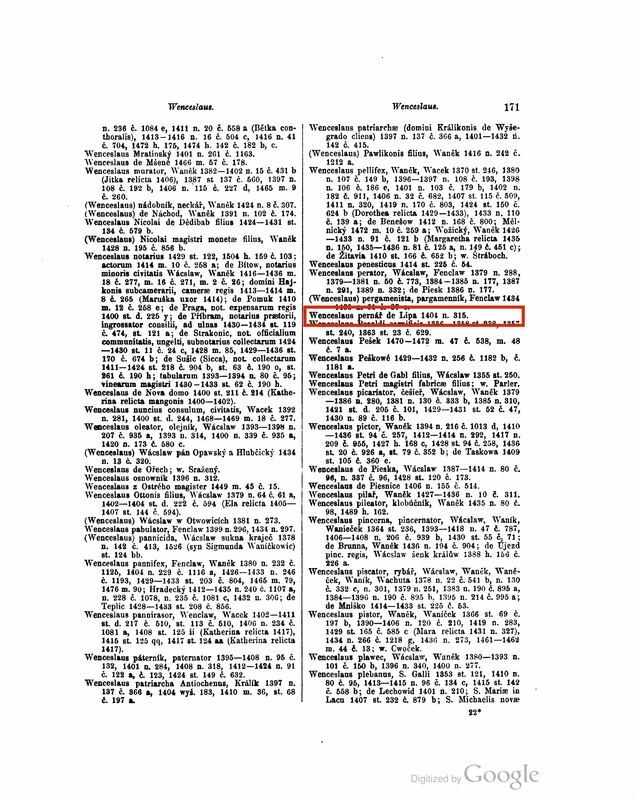 It is found in the Dictionary of Medieval Names from European Sources at http://dmnes.org/name/Anne as attested to 1485 in Early Modern English, citing Wills and Inventories Illustrative of the History, Manners, Language, Statistics, &c. of the Northern Counties of England, from the Eleventh Century Downwards, volume I of Publications of the Surtees Society. London: J. B. Nicholas and Son, 1835. 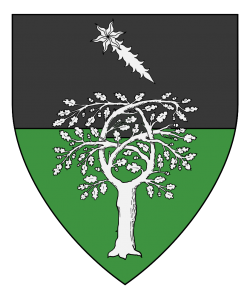 Østgarðr is the name of the Crown Province of the East Kingdom, and the byname “of Østgarðr” follows the Branch Name Allowance of SENA PN.1.B.2.f. Catelin wanted a name and device that reflected her family’s Scottish heritage, and had already picked a basic direction, so it didn’t take much additional effort to help her select something that was both unique and registrable. 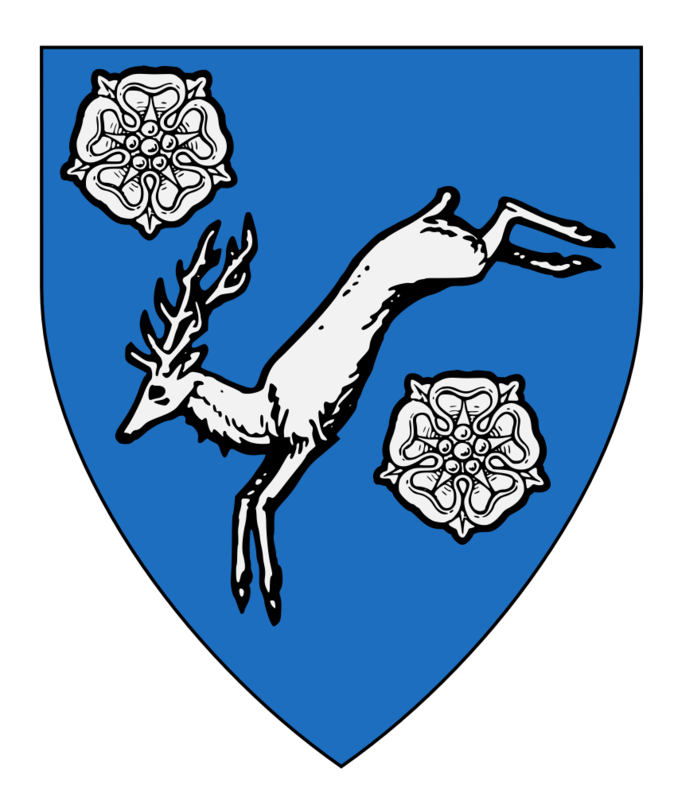 Azure, a stag courant to dexter base between two roses argent. Catelin had been interested in a “bucking” stag, but as that isn’t a recognized heraldic posture, we went looking for alternatives which would produce a similar visual effect. While “courant to dexter base” is an unusual arrangement, it has been registered twice, most recently in January 2016. The white rose was a badge of the House of York. The illustrations for both charges are taken from Fox-Davies’ 1909 book A Complete Guide to Heraldry. Catelin is a female given name found in the British Isles. Straquhin is a late-period byname from the Scottish Lowlands. SENA Appendix C indicates that after 1100, English and Scottish name elements may be combined. 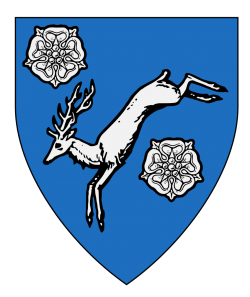 Gibbs is new to the SCA, but had done some other medieval-themed activities under that name and wanted to find a registrable equivalent that fit with their late-period English persona and paid homage to a grandfather named Morris. Gibbs appears to have originally been a pet name or diminutive version of “Gilbert” before becoming established as a distinct name of its own. Morris seems to be an Anglicized version of the French “Maurice.” Both names came to England with the Norman invasion. We spent some time looking at alternate spellings: Gibbs and Gibbes are both historically attested as English or Lowland Scots names, as are Morris, Moryis, Moryss, and Morrys. When my first search only turned up documentation of Gibbs as a surname, we thought we might use Morris as a first name, perhaps with the spelling “Moryis Gibbs,” but then reconsidered when multiple people said this made them think of Maurice Gibb, a singer with the Bee Gees. After turning up some additional sources, Gibbs Moryss emerged as the favorite. “Gibbs Wills” was the name of a man married on October 9, 1619 in Kent, England (Family Search, batch number M01596-5). “Gibbs Hicksome” was the name of a boy christened on January 18, 1628 in Kent, England (Family Search, batch number C03656-1). 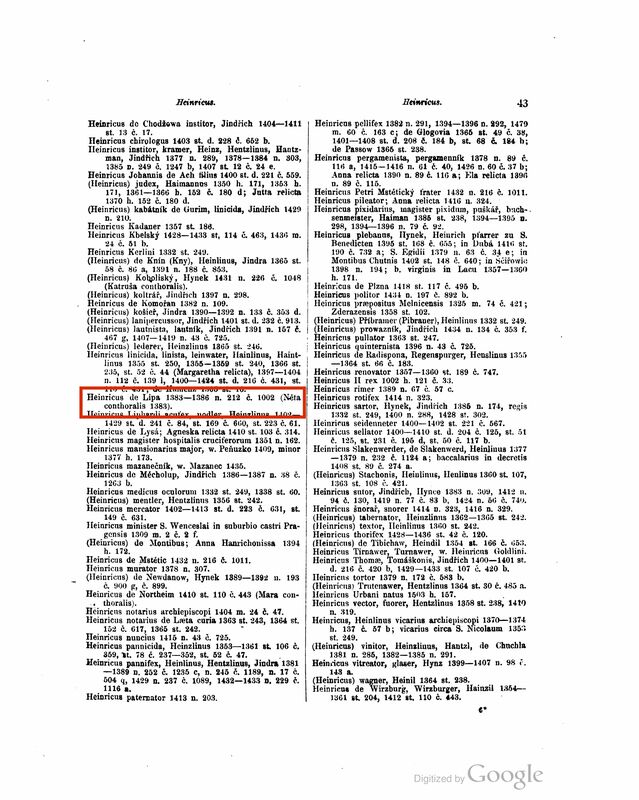 “John Moryss” was the name of a boy christened on February 13, 1562 in Langton by Wragby, Lincoln, England (Family Search, batch number C02972-2). “John Moryss” was also the name of a boy christened on March 26, 1629 in Hereford, England (Family Search, batch number C13862-1). The submitter requested authenticity for 16th century “Lowland Scots-English.” This name does not meet that request. The spelling Moryss is found in English; in Scots, it can be interpolated as a plausible variant spelling from period examples. However, we have no examples of Gibbs as a Scottish given name. In the Letter of Intent, it was documented as a gray-period English surname used as a given name. 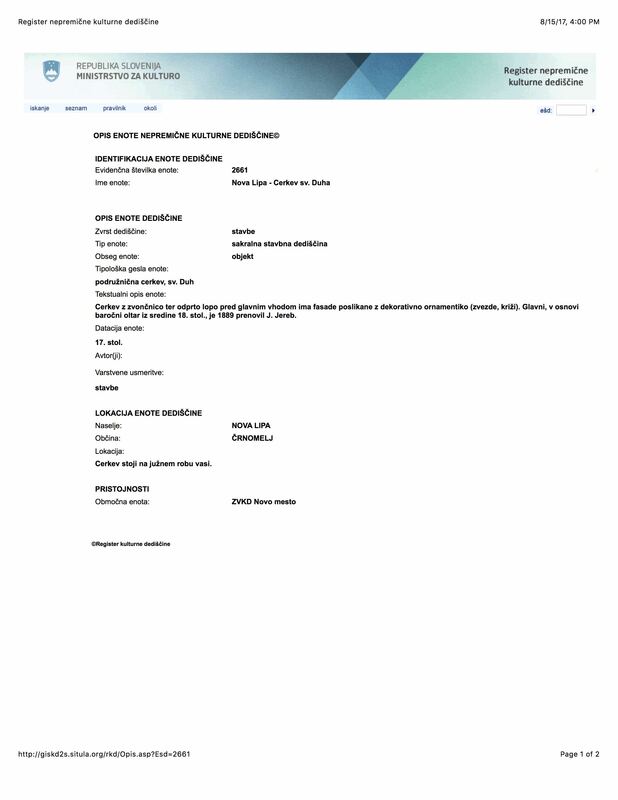 Thus, while this name can be registered, it is not authentic for the requested time and place. The submitter may be interested to know that Gib_ Moryss appears to be authentic for circa 1500 in Scotland. 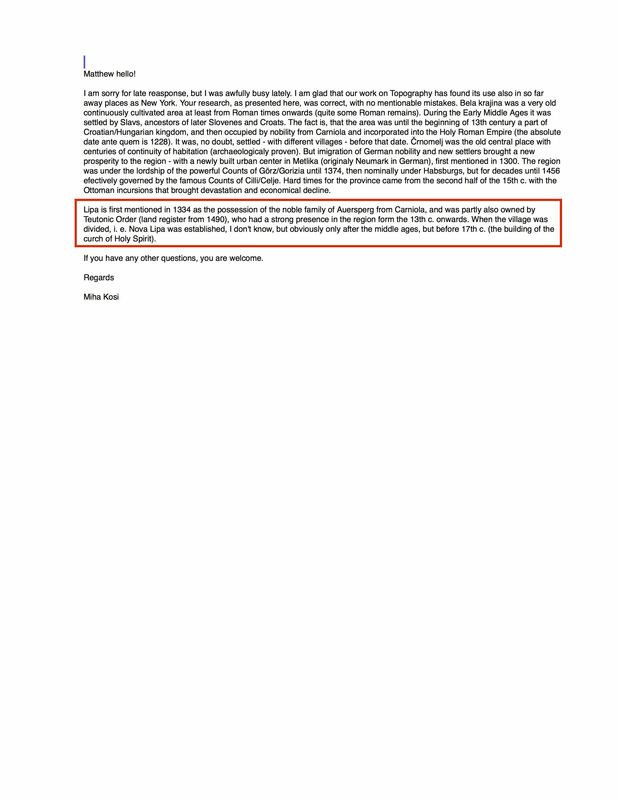 If the submitter prefers this form, he may make a request for reconsideration. Seònaid is new to the society, but has thrown herself into it full throttle, and only a few weeks after her first event had designed a device and come up with an authentic name, making my job as herald relatively easy — with just a little fiddling around the edges we were able to get her ideas into registrable shape and submitted. 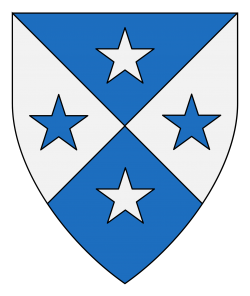 Per saltire azure and argent, four mullets counterchanged. The design Seònaid came up with is nice and simple, as were the best period designs. The fact that there were no conflicts was a pleasant reminder of how much available design space remains open in the society’s armorial. Seonaid is a Scottish Gaelic female given name attested to the fifteenth century. It is discussed in Academy of Saint Gabriel Report 2120 (Judith Phillips, 2001) which cites Scottish Verse from the Book of the Dean of Lismore (William J., ed., 1937). 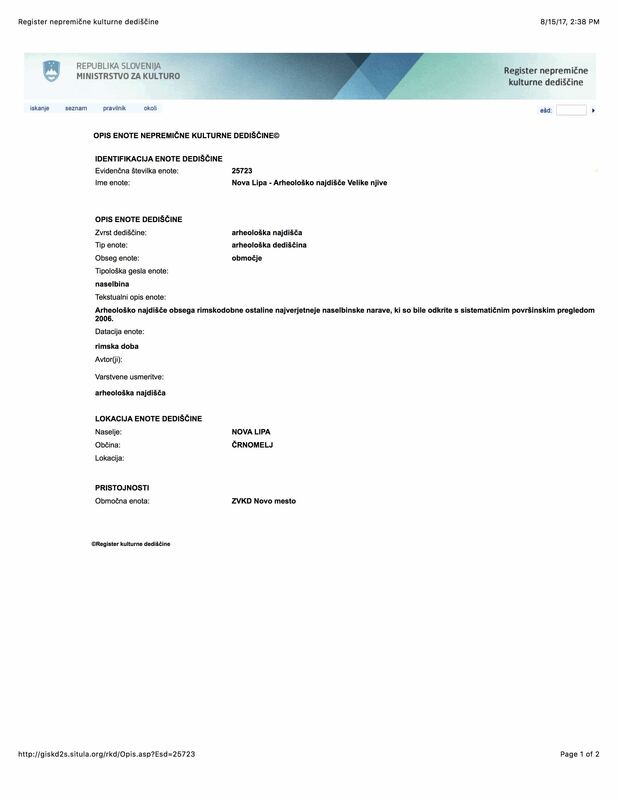 Some useful discussion of the interpretation of the source material for Seonaid may be found in the Oct. 2009 LoAR acceptance for Seonaid Upton. inghean is the Gaelic marker for “daughter of”. It is listed in SENA Appendix A as a standard element of female names when combined with the genetive form of their father’s given name. mhic Aoidh is the genetive form of Mac Aoidh, a Gaelic male name formed from “Mac” (son of) and “Aoidh” (a common male given name). It is discussed in Academy of Saint Gabriel Report 3038 (Aryanhwy merch Catmael, 2005) which cites Woulfe s.n. mac Aoidh. The combined form inghean mhic Aoidh is mentioned in Academy of Saint Gabriel Report 1793 as a plausible byname for the daughter of a clan chieftain. Pronunciation for Gaelic names often requires a bit of puzzling, and this one is no different. On first glance, some folks might read Seonaid as “Shin-aid,” thanks to the fame of Sinead O’Connor, but the modern pronunciation seems to be “Shoh-nah”, like the name Shona. The period pronunciation seems to have been similar, but with a soft “t” added to the end. One source describes it as “Shoh-na[tch]”, with the [tch] representing something like a ‘d’ sound but with your tongue against your front teeth instead of the roof of your mouth. Those of us who aren’t great at making unusual sounds, myself included, can go for something half-way between Shoh-nah and Shaw-nat and they’ll be in the right ballpark. In the sixteenth century, inghean mhic Aoidh might have been pronounced “Neek Eye”. Submitted in December 2017 and accepted on the June 2017 LoAR published that August, with a correction that we’d used the wrong accent on Seónaid. I recently consulted with our provincial seneschal to prepare a submission for a member of his household. Sable, an eagle Or, orbed, langued, and armed argent, and on a chief Or three lozenges ployé gules. 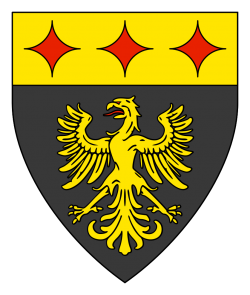 Josef knew he wanted his arms to include an eagle as a nod to the arms of his knight, and wanted a chief with a set of three charges that would reference his hometown football team, the Steelers, and their stadium, formerly known as Three Rivers. The lozenge ployé, sometimes blazoned an “Arabic napkin,” comes directly from the team’s logo. • Josef Hoecker, Male, Christening, 30 Aug 1626, Roman Catholic, Lichtenwalde Habelschwerdt, Schlesien, Prussia C99829-1. • Josef Jakob Gutsweiler, Birth, 21 January 1634, Male, Degernau, Baden, Germany C39052-1. Ulm is a city in the Baden-Württemberg area of Germany. 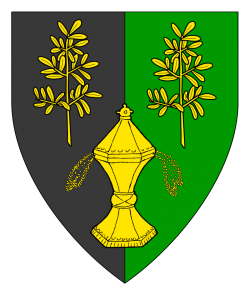 Its name is attested to 854, where it is called “Hulma” in a document signed by King Louis the German. In Georg Braun and Franz Hogenberg’s Civitates Orbis Terrarum (Cologne, 1572), the woodcut map of Ulm is labeled both in Latin, as “Ulma,” and in German, as “Ulm” (written “VLM”). Badr is a rattan fighter in our province and had been working towards registering a name and device for some time. Along with with some of the other heralds on Facebook’s SCA Heraldry Chat group, I was glad to provide support as he worked through the process of selecting and combining name and armory elements. Sable, the moon in her plenitude argent and on a chief Or a dragon passant gules. Badr already had the outlines of his desired design worked out, and just needed a bit of support to find a combination of his favored elements that was registrable and clear of conflict. The dragon image here comes from the Viking Answer Lady’s SVG Images for Heralds, while the moon image comes from Bruce Draconarius’ Pictorial Dictionary of Heraldry. Badr al-Abyārī is the name of an Arabic-speaking man living along the Silk Road in the 13-14th century. SENA Appendix A states that Arabic names may take an locative byname, using al- and the adjectival form of a place name. 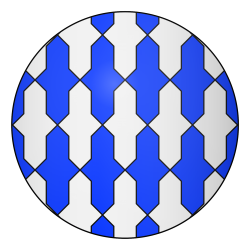 This type of name element is known as a “nisba,” and is often of the form al-<place>i. Al-Abyārī is a locative byname in Arabic, meaning “from the wells”. (Abyār is used as the name of many places in the Arabic world where wells are found.) The name “al-Abyārī” appears in Juliana de Luna’s “Arabic Names from al-Andalus: Nickbynames by type” (2008). Sara and Giuseppe live in our neighboring barony of Dragonship Haven. Her name and arms had been registered but she wanted to tweak them, while his were being registered for the first time. 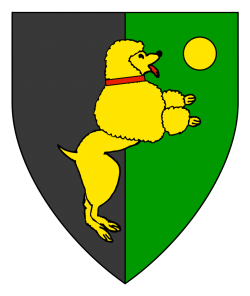 Per pale sable and vert, a poodle salient contourny Or, collared and langued gules, and in sinister canton a bezant. Sara already had similar arms registered, but with a talbot sejant, which she wanted to swap for a poodle salient. Poodles are documented as period, being known from at least the fifteenth century. The poodle illustration is adapted from the submissions of Briana Heron of Caid, using the period shearing for water dogs without ornamental pompoms. Per pale sable and vert, two sprigs of rue and a covered salt-cellar shedding salt Or. Giuseppe wanted his arms to share a common field with his wife’s, but wasn’t sure what charges it should bear. 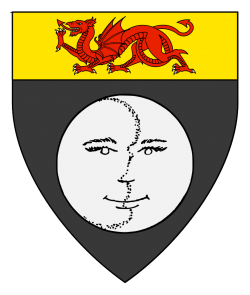 Canting arms, using rebuses, puns, and alliteration, were very common in medieval heraldry, being well adapted to a society with low literacy but a taste for symbolism and wordplay. Sara is an Italian form of the common female name Sarah, attested in Sicily in the 15th C.
SENA Appendix A states that Italian names may take an unmarked locative byname. Sala di Paruta was the medieval name of a village and associated castle in Sicily that is currently known as Salaparuta. Giuseppe is an Italian form of the common male name Joseph, attested as the name of a Sicilian living in Rome during the 16th C.
“Giuseppe Sicilano” is one of many men named Giuseppe listed in “Names of Jews in Rome In the 1550’s” by Yehoshua ben Haim haYerushalmi, drawn from Nota Ebrei, a 16th C. rabbinical archive. Sala di Paruta was the name of a village and an associated castle in medieval Sicily. When the first tower of the castle was built in 1296, it and the village were known as “Sala Della Donna” (“Hall of the Lady”). The castle became the seat of a barony known as Baronia Sala Della Donna (“Barony of the Hall of the Lady”). In 1462 it became the feudal lands of the Paruta family, and shortly after 1500 they renamed the castle and the associated barony “Sala di Paruta” (“Hall of the Parutas”). Throughout this period, the village that surrounded the castle was known by the same name, Sala di Paruta, but during the eighteenth century, the name was combined into a single word, “Salaparuta”, which is its modern name. Below are three references in history books attesting to the existence of the territory, castle, and/or barony named Sala di Paruta. Pervenuta veidesi finalmente questa gran Baronia in potere di Giolamo Paruta, il quale nel 1503, accrebbe di novelle fabbriche l’Abitato della vassalla Popolazione esistente in quella, che oltre più d’ un secolo traeva la fua forma (a: Amico Lexic. Topograph., Sic. Vol Mazar. V. Sala Paruta), e però ove fi disse nella mia Sicilia Nobile, essere stata ella edificata da Antonio Paruta nel 1507, fu uno de i sbagli, che mi fece prendere l’ autore genealogico, da cui ne fu cavata la notizia (b: Mugnos Fam. Paruta t. 3. f. 15. ma il millesimo citato del 1507, che volea dire 1503, fu error di stampa, poiché nel mio manuseritto originale 1503. cosi segnato leggesi.) Dalla Famiglia di Paruta cominició ad appellarsi la detta Terra col novello nome di Sala di Paruta, suppressovi l’antico di Sala di Madonna Alvira, e dalli Signori di Paruta fece passaggio ne i Signori Agliati. — From “Della Sicilia Nobile“, by Francesco Maria Emanuele e Gaetani, 1775, p 263, citing “Lexicon Topographicum Siculum”, by Vito Amico, 1759. Alvira Giano Andrea suo primogenito, che a’investi Onofrio ed avo dell’ultima dei Paruta, la Fiammetta, con la quale passava di direitto nel 1561 nella casa Alliata la baronia sposando essa Fiammetta un Giuseppe Alliata: la quale baronia già sotto di Girolamo dopo il 1507 aveva preso nome di Sala di Paruta, o Salae Parutarum, sostituito al primo di Sala donne o Sala di Madona Alvira. — From “Archivio Storico Siciliano“, published by “Scoieta Siciliana Per La Storia Patria” with “Scuola di paleografia di Palermo”, 1889, p 272. Giuseppe Alliata… Sposó Donna Fiammetta Paruta, figlia di Giovanni Matteo, Barone della Sala di Paruta. Dotali in Notar Giacomo Scavuzzo di Palermo, li 6 maggio 1561; il matrimoni fu celebrato nela Parrocchia di San Giacomo la Marina di Palermo, li 8 successivo. — From “The History of Feuds and Noble Titles of Sicily From Their Origins To Our Days, Volume Nine”, by Francesco San Martino De Spucches and Mario Gregorio, 1940, p. 292. Lady Angelica is an established member of the society, serving as the chatelaine of the Canton of Whyt Whey, but had never registered her name or arms, an oversight I was pleased to help correct. 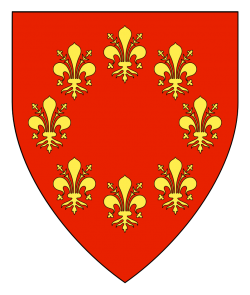 Gules, eight fleurs de lys in annulo Or. In our first round of consultation, Angelica identified red and gold as her preferred colors, and the Florentine fleur de lys as her desired primary charge, but pinning down the optimum arrangement required multiple iterations before this design emerged as the favorite. Angelica di Nova Lipa is the name of a Northern Italian woman during the Renaissance whose family hails from the Slavic village of “New Linden” on the other side of the Adriatic Sea. 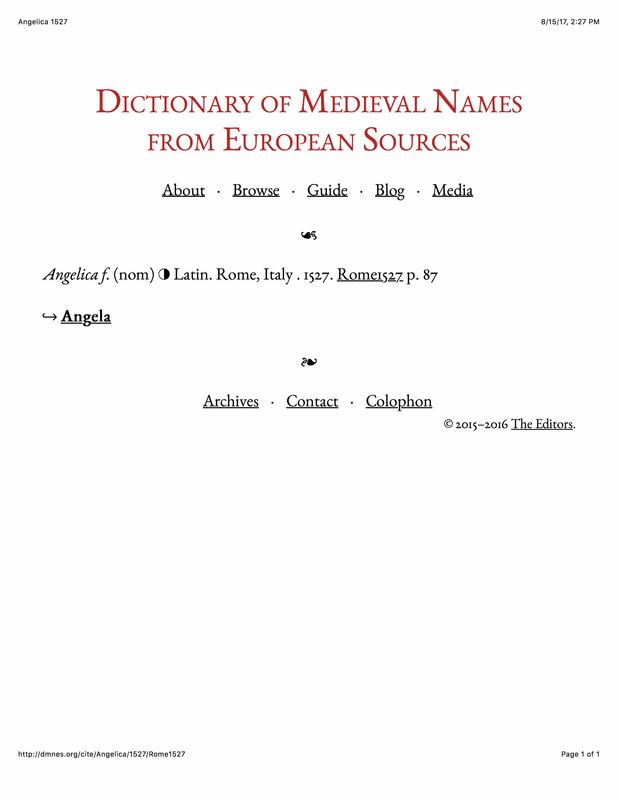 Angelica appears as a woman’s name in many parts of Europe during the late medieval period, including in northern Italy and adjacent areas of central Europe. 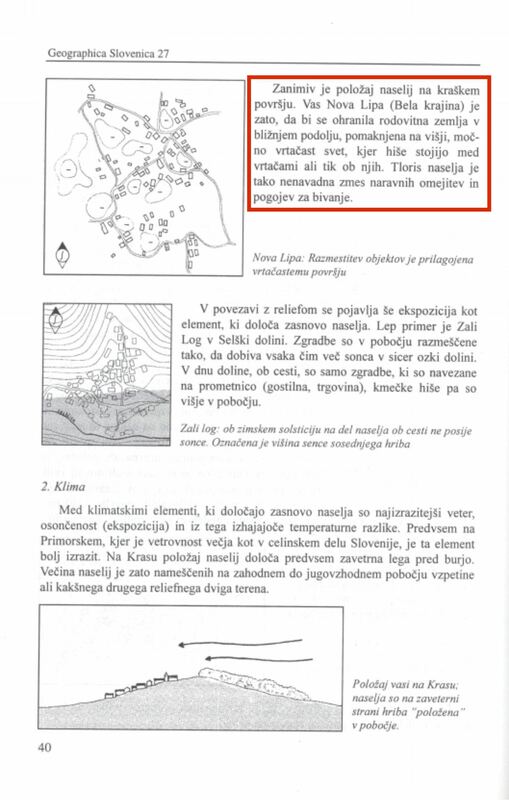 Italian and South Slavic name elements may be used together for the period of 1100-1600, according to SENA Appendix C.
While we haven’t been able to find a period source that refers to the village by this exact name prior to 1600, we believe it has been continuously occupied for more than a thousand years, and has been known by this name for more than four hundred years, as shown below. The linkage of these historical listings to the modern location of Nova Lipa is justified by an accompanying note: “Lokalizacija glede na [Urb. 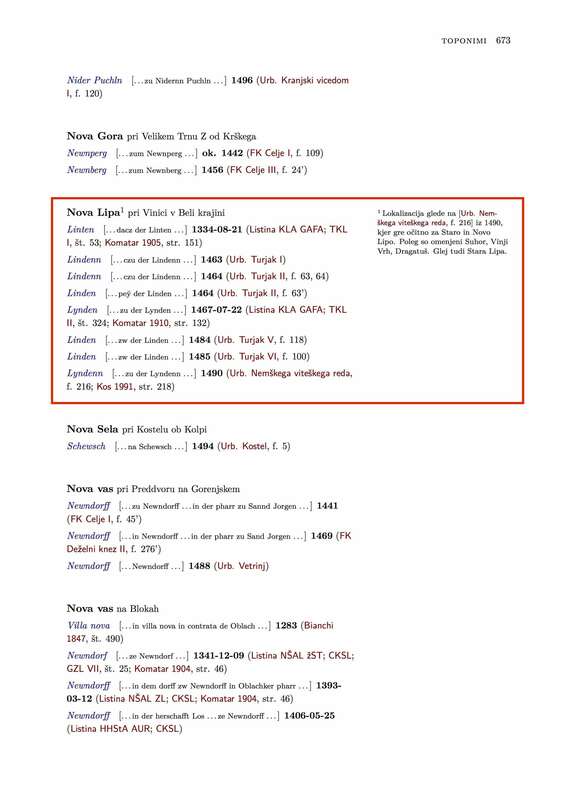 Nemškega viteškega reda, f. 216] iz 1490, kjer gre očitno za Staro in Novo Lipo” (or in English, “located via page 216 of the ‘Estate Records of the Teutonic Knights of 1490,’ where it is clearly for Stara Lipa and Nova Lipa”), citing “Urbar Nemškega viteškega reda za posest v okolici Ljubljane, Metlike, Črnomlja in Velike Nedelje 1490,” Codex 164 at the Central Archive of the Teutonic Knights in Vienna, which provides a listing of properties owned by Teutonic Knights in the vicinity of Črnomelj. Lady Beatrice selected her badge in consultation with Erich Gutermuth, the deputy herald for Whyt Whey, and I was pleased to be able to assist them with the registration process. Secondly, SENA A.3.E.3. states that you can’t register an undivided field such as simply “counter-vair” as that would be too simple; all registrations need to contain at least a charge or a field division. Conveniently in this case those two rules work together in Beatrice’s favor: because you could not register an undivided, uncharged field of counter-vair, there is no potential for confusion: the image above can only legitimately be interpreted as a roundel counter-vair. As all of the vairs are considered a single tincture, this badge should be registrable.